All the coaching, sport management, administrative functions associated with being part of an international organization, and fundraising efforts to ensure maintenance of low participation costs, are performed by volunteers. We are always looking for Coaches, Assistant Coaches, Sports Managers, Special Event Volunteers and General Volunteers. No experience necessary! A Special Olympics volunteer need only to be a believer in what we are endeavouring to do and be enthusiastic about achieving it. The online feature for volunteer applications is being repaired by Special Olympics Ontario. So that you are provided the correct information it is best to contact the Volunteer Coordinator as above, call Terry Dawson at 613-923-2655, or another member listed on the ‘Our Bylaws and our team’ page and someone will be happy to contact you. You will be asked for two references and be required to sign that you understand and agree to abide by the code of conduct of Special Olympics. As well, you will be required to obtain a vulnerable sector police check. 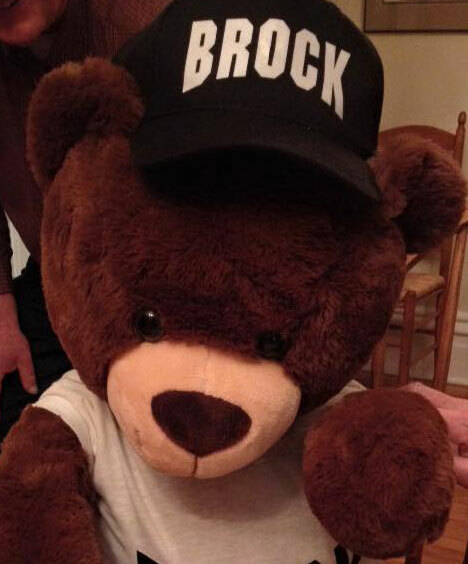 If you live outside the limits of Brockville you will need to go to an OPP office. Prior to your visit download the following form here. (This form is required by the OPP to ensure that there will be no charge for the police check.) However, if you live within Brockville no other form is required for your police check request. There is a $10 fee charged by Brockville which we will reimburse.